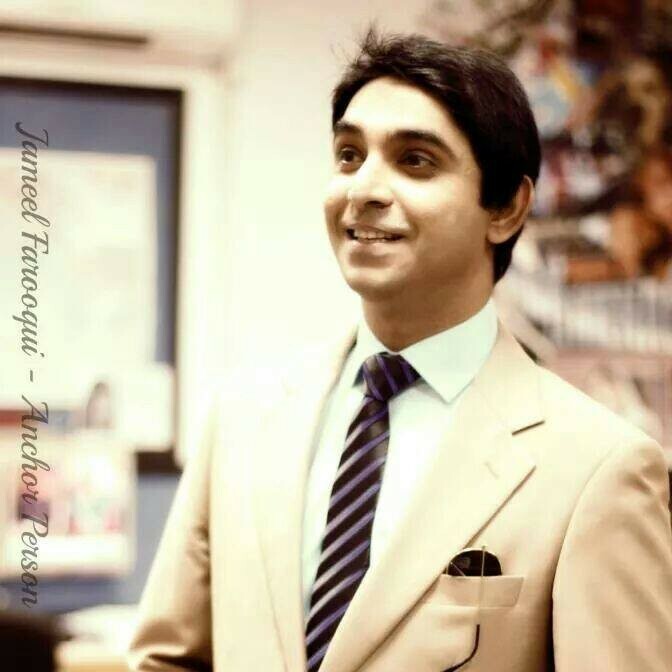 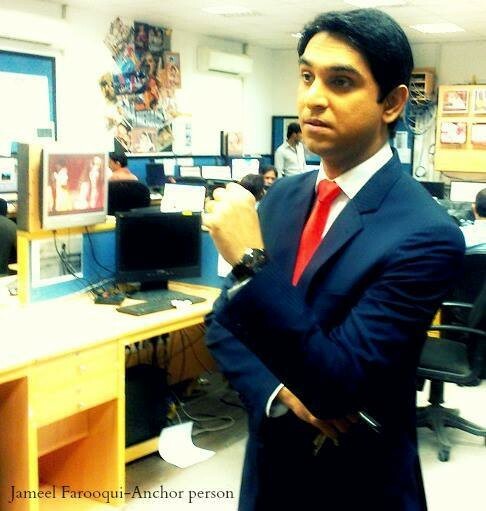 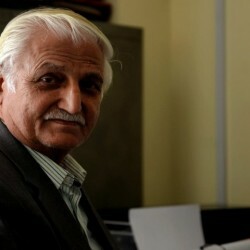 Jameel Farooqui is very elegant anchor, Journalist and Columnist. 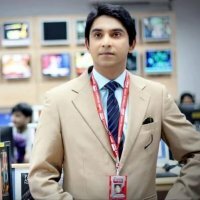 He was born in Karachi and started his professional life when he first emerged as a junior anchor person at private NEWS channel. 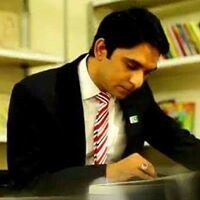 Later, he was engaged with high ranked jobs. 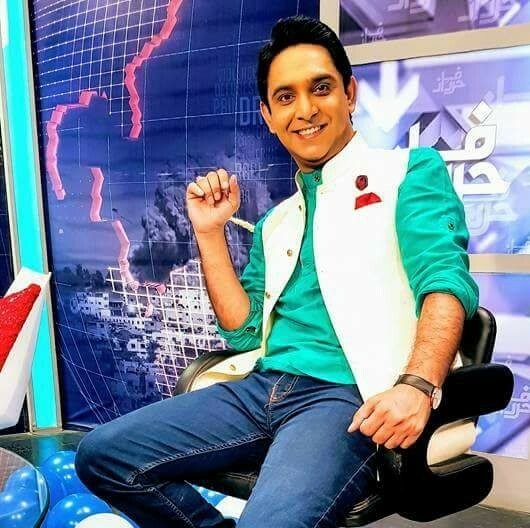 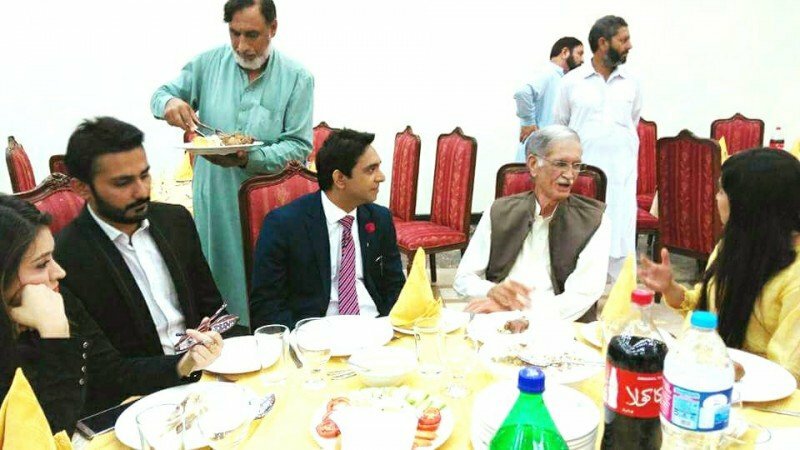 Where as he is working under 92 NEWS HD as a journalist in the night talk show Harf e Raaz nowadays.